Please mark your calendar for the Branford Land Trust’s 50th Anniversary Art Show on Friday, December 8 from 5-8pm at the Land Trust House, 26 School Street in Stony Creek. 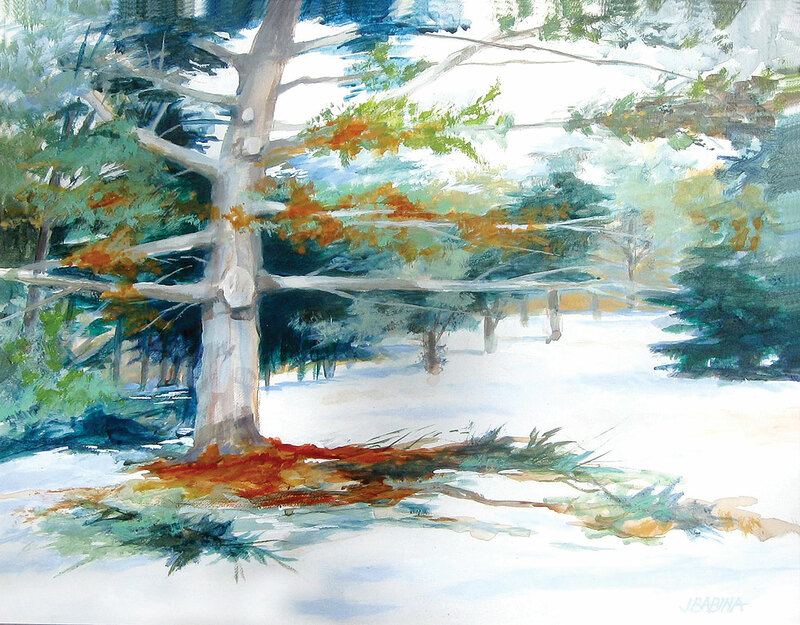 Works by a wide range of local artists will reflect the BLT’s mission to preserve open space in Branford, and to promote our community’s appreciation of Branford’s diverse natural features. The event is free and open to the public. Refreshments will be served.